If you need to capture attention either indoors or outdoors, The Printroom Group offer Large Format Printing Solutions to suit every need. We have a showroom based at our HQ in Bracknell, Berkshire where you can see many of our products on display. We provide a wide range of large format digital printing services. 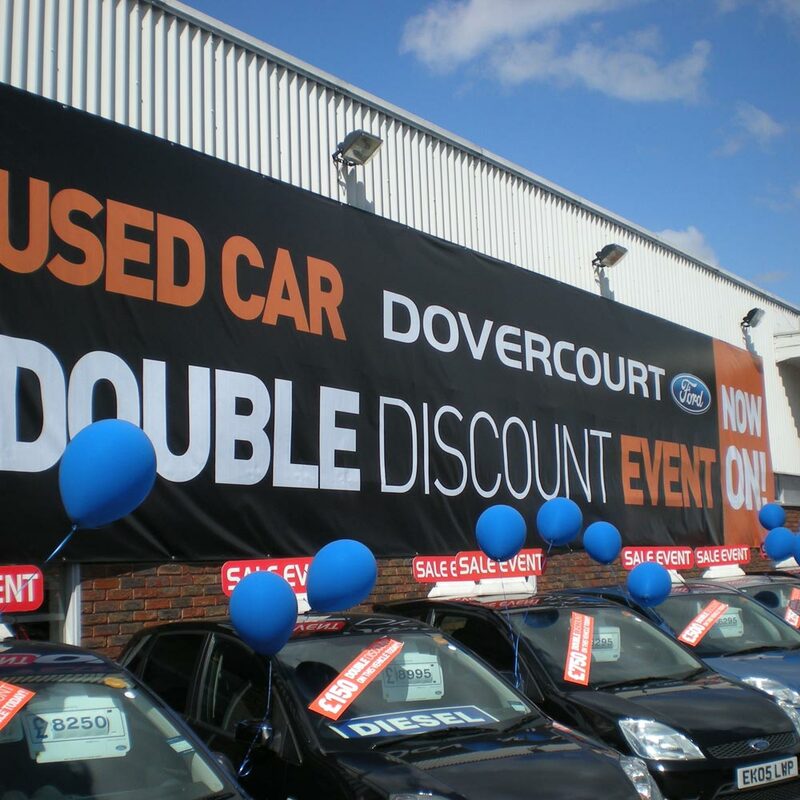 These include Poster Printing, Roller Banners, Outdoor Signage, Printed Wallpaper, Vinyl Banners, Pop-Up Banners, Lightbox Stands, Printed Flags, Fabric Display Stands and much more. We always print onto Premium Quality materials with only original inks, giving a vibrant, high-end printed product. Visit our main website www.printroom.co.uk to view our full range of services. Can&apos;t see something you are looking for? Get in touch with us if you need a bespoke quote or larger quantities. Copyright © Printroom Group Ltd.